With it being Real Nappy Week I thought I would share our thoughts on Cheeky Wipes as they go hand in hand with cloth nappies, although they are just as handy is you are using disposables too! 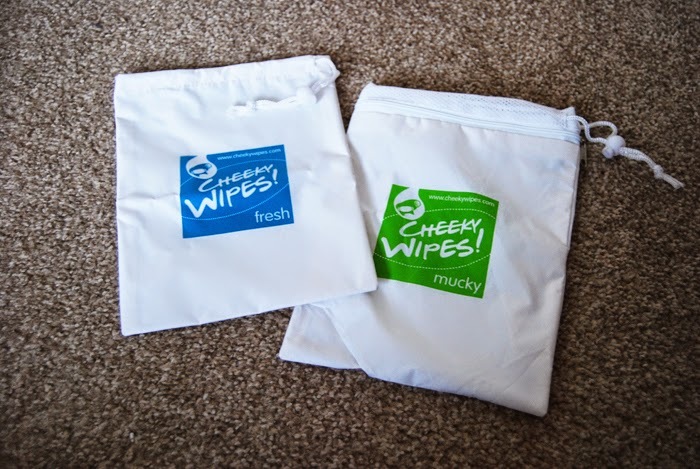 Cheeky Wipes are reusable wipes that can be washed and reused, they are kind to your babies skin and saves you a lot of money too. We were sent the starter kit for the purpose of this review and I can’t tell you how excited I was to start using them. x25 cloth baby wipes and you can choose from white cotton terry, bamboo, rainbow bamboo or microfiber. I have a mix of bamboo and microfiber. Fresh Baby Wipes container - for storing all those clean wipes ready for babies face, hands and bottom and whatever else you want to clean! Mucky Baby Wipes container with mesh bag insert no need to touch soiled wipes with the fab mesh insert. 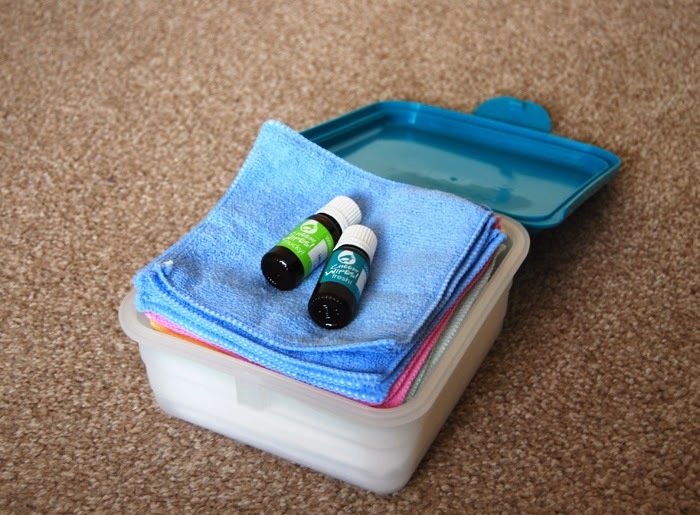 Waterproof travel bag for clean wipes so you can take your wipes out and about. Waterproof travel bag for mucky wipes - with mesh bag insert when using cloth nappies I keep the soiled wipes inside the nappy ready for washing. X2 bottles of 10ml essential oils – one for the fresh box and the other for mucky I chose lavender for fresh and tea tree for mucky. Set of instructions - although everything is pretty self explanatory! 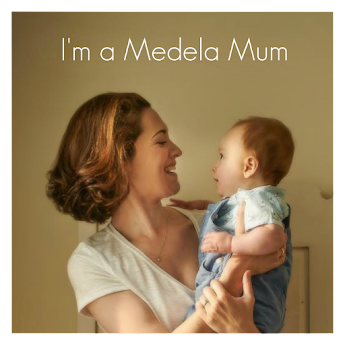 Before using cloth nappies the thought of reusable wipes would of made me feel very uneasy but that was down to my own misconceptions. 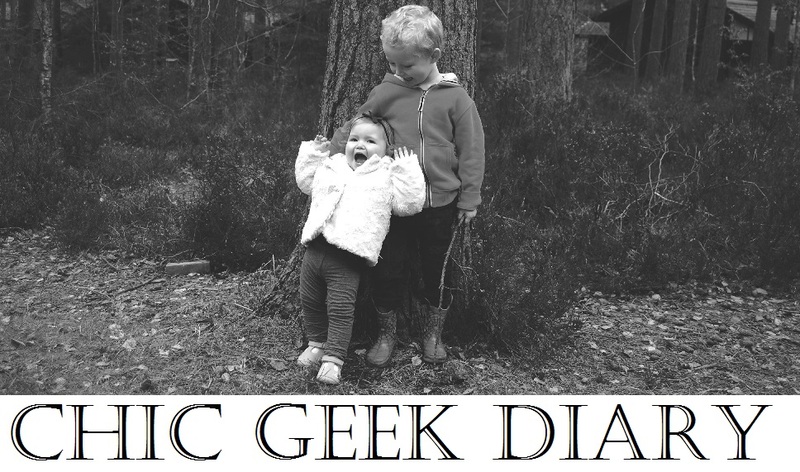 Some people think that both reusable nappies and wipes are disgusting and you will be touching poo but that is not the case, at all. 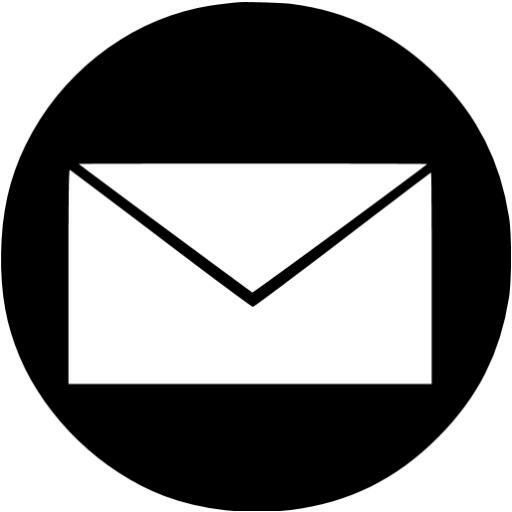 You are not in contact with poo any more or any less than you are with disposables. 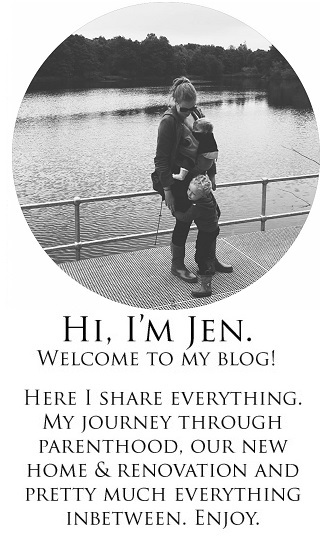 Thankfully I opened my eyes and heart to reusable nappies and wipes and I can't recommend them enough. We transitioned easily from the use of disposable to reusable wipes. 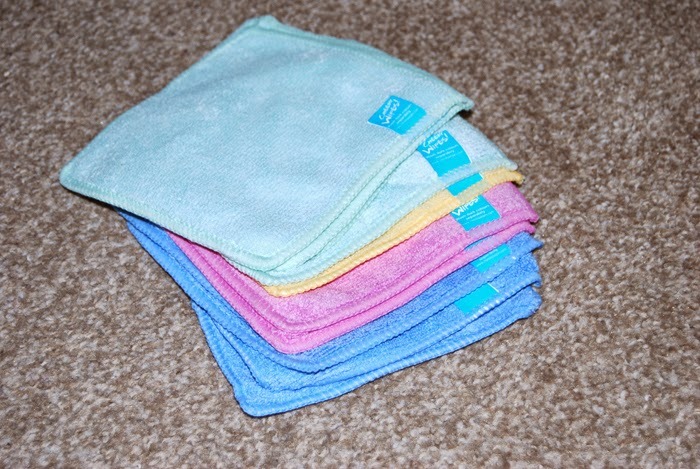 We use the coloured microfibre wipes for mucky hands and faces and simply wash those wipes in with our regular washing. 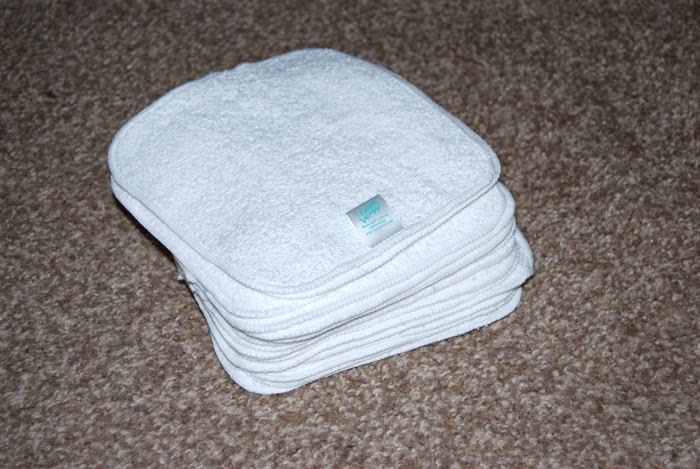 We use the white bamboo wipes for bottoms only and they are washed with the nappies. It's good to keep them separated even though your washing machine sends them out as good as new every time. It's cheaper, you save a lot of money when you don't need to buy dozens of packets of disposable wipes every month. It's also better for the environment and for your babies bottom too. If you keep on top of your washing like us mothers have to do then you will never run out of wipes and that means no late night rushes to the shops. If you use cloth nappies you can simply keep the soiled wipes in the nappy bin ready for the wash. No need to use the mucky box. They clean so much more effectively than a disposable wipe! I use one Cheeky Wipe to clean Noah's face, hands and high chair tray after he's eaten where as I would of had to use 4 or 5 disposables! The same can be said when it comes to very messy poo's! The most I have had to use is 2 Cheeky Wipes where I've been known to use around 10 disposables ones. No more dry wipes! 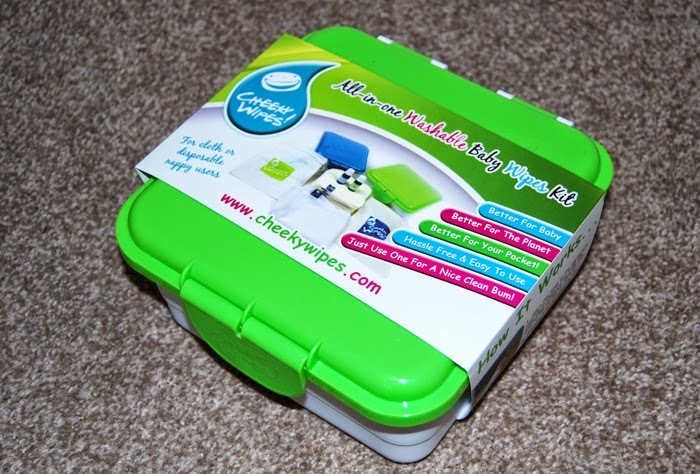 Your Cheeky Wipes sit in their container filled with water and essential oil, ready for use. The bamboo wipes can become a little rough if you don't have a dryer. I put them in with my regular washing on a low setting and they come out as good as new. If you don't have a dryer you can avoid this problem by not drying the wipes at all and placing them into your tub wet. From time to time I do prefer to take disposable wipes out and about with me as they are easier when on the go. We don't use the mucky box because we simply throw the dirty bottom nappies into our cloth nappy bin and throw the hands and face wipes straight into the washing machine. So this piece of kit is wasted on us but I know that's not the case for everyone. 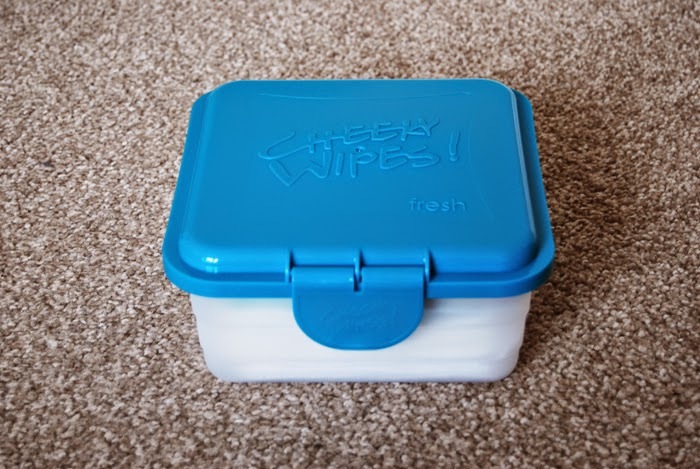 The Cheeky Wipes Starter Kit which I reviewed can be bought directly from Amazon for £40.97 but there is also a Cheeky Wipes Mini Kit priced at £26.95 too, both of which are bargains in my eyes! Think of the money that you can save. Have you ever thought about using washable wipes? 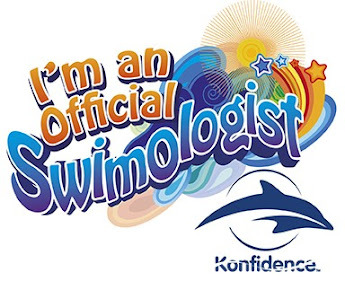 Do you have any questions about them? 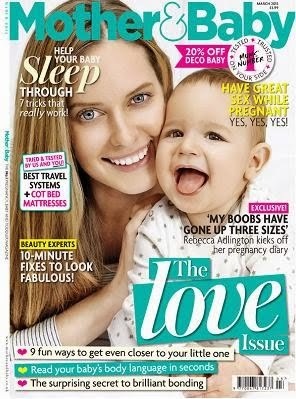 i used these with my 2nd baby and i think they saved me lots of money. Im glad you liked them and gave them a positive review. I never needed to dry mine tho - i just washed them with nappies and put hem at the bottom of the tub and changed the solution everyday. I've considered trying Cheeky Wipes before but was nervous about the investment. I love the idea of the scents. We love Cheeky Wipes! I actually started using them before we started with cloth nappies. Ours go straight in the nappy bucket too. 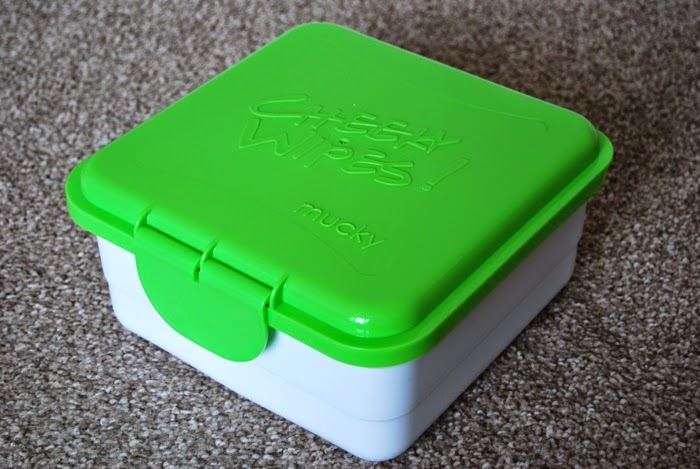 And I use the mucky box (without the mesh) to put the dirty nappy and wipe into in the bedroom to carry it downstairs to where our nappy bucket is - no more worrying about dropping poo on the carpet!